SONOMA, Calif. (KGO) -- Racing fans can enjoy the ride of a lifetime and help save lives at the same time. 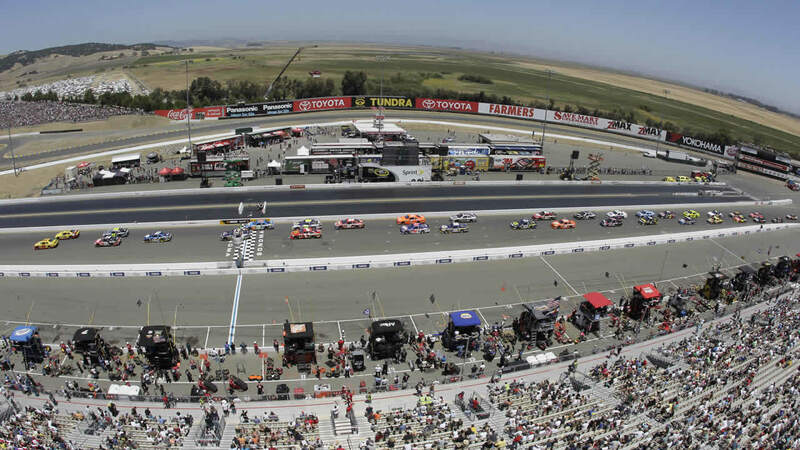 The Sonoma Raceway is hosting the annual verihealth High Speed Blood Drive on Tuesday. Donors can get their hearts pumping with a "hot lap" around the 12-turn course before donating blood. They will ride along with a professional driving instructor in an official Toyota Camry. The raceway is partnering with Blood Centers of the Pacific for the event, which runs from 1 p.m. to 6 p.m. at the raceway.